We welcome all new patients who wish to register at Cater Street Surgery. 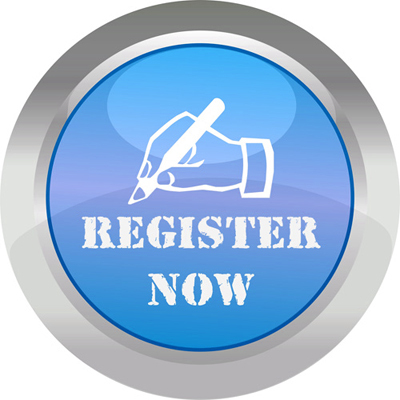 If you would like to register at the Practice you will need to collect from the surgery a “New Registration Form”. This will contain all the relevant information that we will require you to fill in, in order for us to complete your registration on our Computer System. Completed registration forms should be returned to the surgery with identification. Once Registration Forms have been handed in to the Practice you will then be asked to make an appointment to see our Health Care Assistant for a 'New Patient Check' this appointment will be for 20 Minutes you will also be asked to bring in a Urine Specimen to this appointment and a Specimen bottle will be given out to you at reception. We would urge you to make sure you visit the Health Care Assistant for this appointment as sometimes it can take some time for your records to reach us. It also gives us the opportunity to establish any on going medical problems as well as screening for new ones, and if you are due any repeat medication from your previous Practice. Medical treatment is available from the date of registration, Please contact reception for further information on 01234 849090.